 Bazaarvoice is the global leader in ratings & review technology, deployed over 6,000 partner brand and retail sites. Our first-party tracked data can be activated for use via programmatic segments, composed of over 240M active shoppers across the Bazaarvoice network. We intelligently analyze attributes within a shopper’s profiles for precise and actionable audience targeting, pulling from shopping actions down the SKU level, product and category page views, purchases, and more – with insight into over 125M consumer products across all major B2C verticals. Bazaarvoice data is unmatched, pulling insights across our network of top ecommerce sites, with advanced segmentation technology. Bazaarvoice ratings and reviews technology lives on product detail pages and order confirmation page across the 6,000 brand and retail sites on our network. Bazaarvoice Audience Segments are based on first party insights into a user interests, shopping behavior for categories of items or specific products down to the SKU level, ratings and reviews research, purchase actions, and browsing competitor products. This data is continually collected and aggregated to build holistic shopper profiles for categorizing users. Users are removed from segments after 45 days without relevant engagement. Our data is proprietary 1st party data that is sourced directly from the category + product detail pages of the web’s largest brand + retail sites.